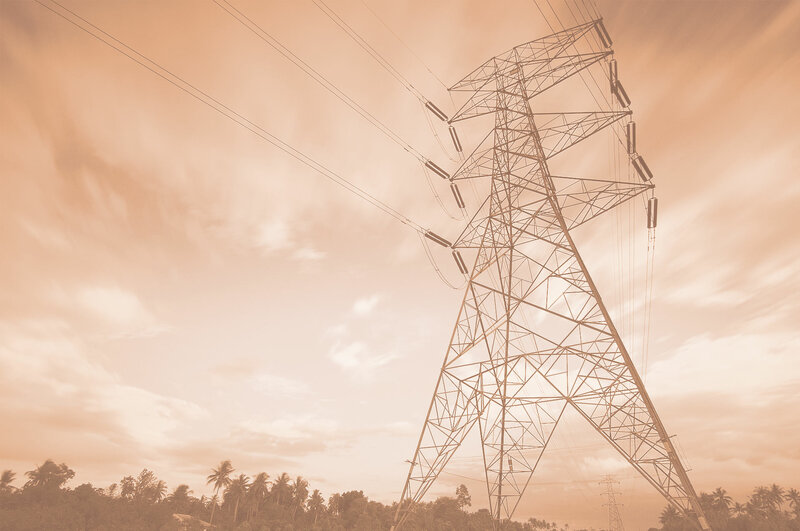 In deregulated markets, businesses can reduce energy expenses, obtain savings, manage risk and volatility, secure budget certainty, and optimize ROI through a strategic energy procurement plan. If you are looking for a comprehensive solution, we have Certified Energy Procurement experts with proven energy procurement strategies that show results on your bottom line. EAS brings a large, evaluated national supplier base, along with a comprehensive analysis, to ensure fast and accurate RFP to contract execution with best available pricing and products. Our journey does not end at contract execution. EAS is your energy advocate, persistently monitoring the markets and regulations for additional opportunities, reviewing invoices for contract compliance and reporting contract performance, so you can feel secure in your energy decisions.